In 2004, we set out to create a place for athletes of long island to go to find sports leagues and training information. Our goal then was to give athletes, parents, and fans the information they were looking for to help them in their athletic journey. We were successful in providing that information to thousands of our visitors. But after eight years, we want to give you more. We want to do more. Our goal, our mission now is simple, we want to motivate and inspire you to do something, to prove something to yourself. The more you do, the better you will be. It's true in sport, more importantly, it's true in life. We'll provide you with tips, information, and hopefully, motivation, because we can all use it. The more we do, the more you'll do. We're sure of it. So grab your sneakers, we have a lot in store for you. Ever dream of being a sponsored athlete? Do you want to open your own sporting goods store? Want info on some of the newest gear coming out? That's just an idea of what's coming. So like us on Facebook, subscribe to our newsletter, and check back soon. 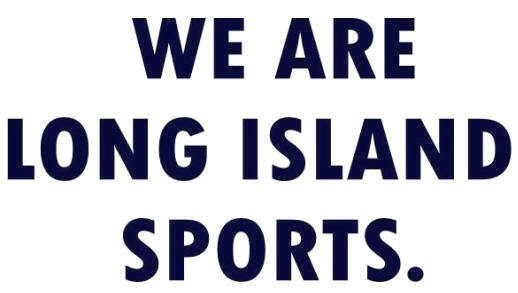 We are Long Island Sports and you are the Long Island Athlete. Now go and PROVE IT!